Spent Saturday modeling for Daniel DeArco! 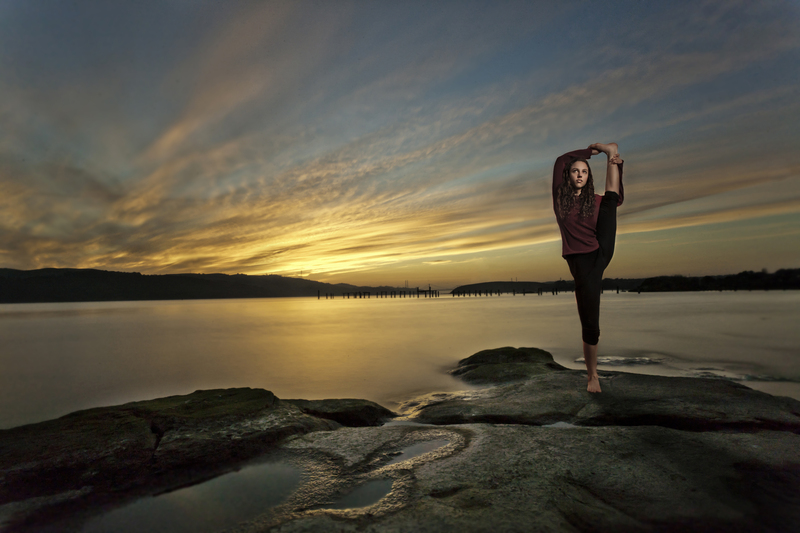 I love what he came up with down at Benicia Park and I still love this prAna sweater! A dear friend and yoga student recently walked into class sporting an entirely new wardrobe of what one might describe as some of the chicest new yoga apparel. One of the very first values we learn in yoga is ahimsa or kindness in word, thought, and deed. This includes ahimsa to all living beings, even our brothers and sisters in the animal kingdom. As such, many yogis practice a vegetarian or even vegan diet. I am a vegetarian and often choose vegan options--especially when dining out. "I love that skirt! 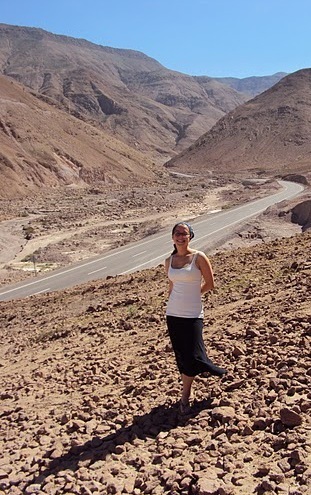 It is perfect for Arica desert days although I struggle to wear skirts at night. I also have lightweight prana pants that are completely amazing for touristing, hiking, or working in clinics. They were great in the south because they dry so quickly!" I am a 2008/9 graduate from the North Carolina School of Yoga. There I studied postures, breathing, and traditional yogic life style under guidance of Chandra Om and her disciples. I have taught master classes in New York City, Dickinson College, and The Madeira School as well as youth classes in Brooklyn NY and Girls First! overnight camp. I presently teach classes in Northern VA and Washington DC.